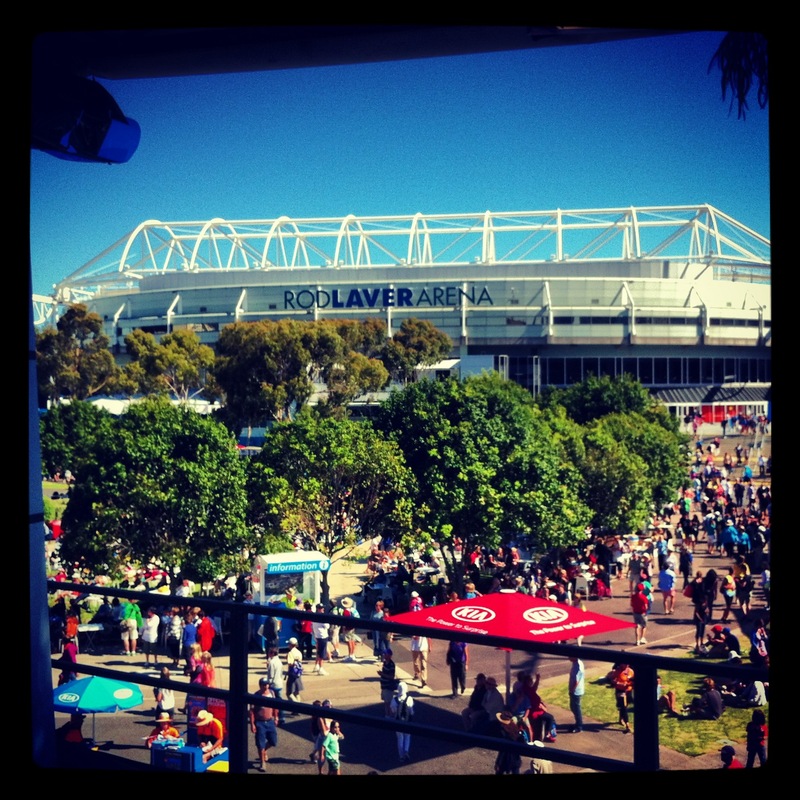 This is my view from the #Eurosport commentating box at the #Australian Open. 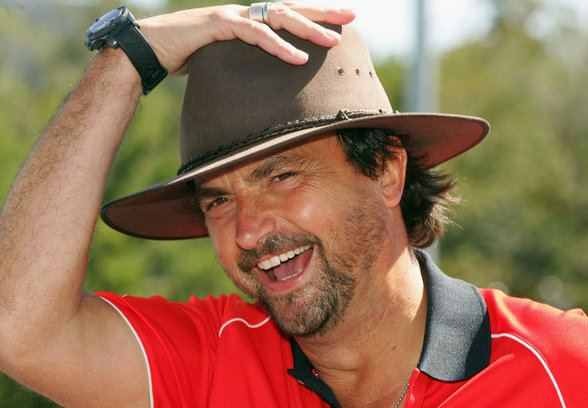 Henri Leconte and Mark Philippoussis are in Sydney at Apia International at the moment! They play mixed doubles with Arantxa Sanchez and Martina Navratilova. G'day mates - Australia here I come! Finally back in Australia for the Sydney tournament and the Australian Open in Melbourne. I love it! They were introduced to an all-time great from the Formula One world - the Ferrari museum. 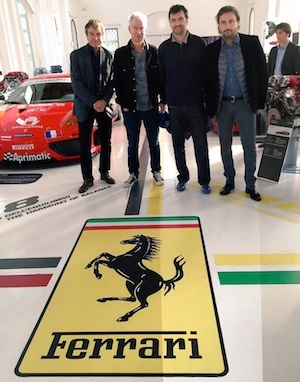 McEnroe, Mats Wilander, Sergi Bruguera and Henri Leconte were taken to visit Enzo Ferrari's workshop ahead of the tournament in Verona and Modena. To see pictures of the players at the Ferrari workshop, click here. In the evening Henri Leconte played Sergi Bruguera and Mats Wilander faced John McEnroe in Verona.